I’m so happy to finally share with you one of the projects that I’ve been busy working on behind the scenes. 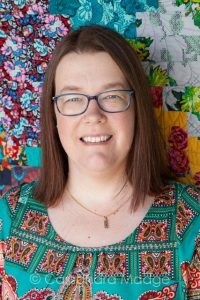 It was a gift for my dear friend Melissa over in Canada, as soon as I saw the pattern I knew it would be perfect for her. 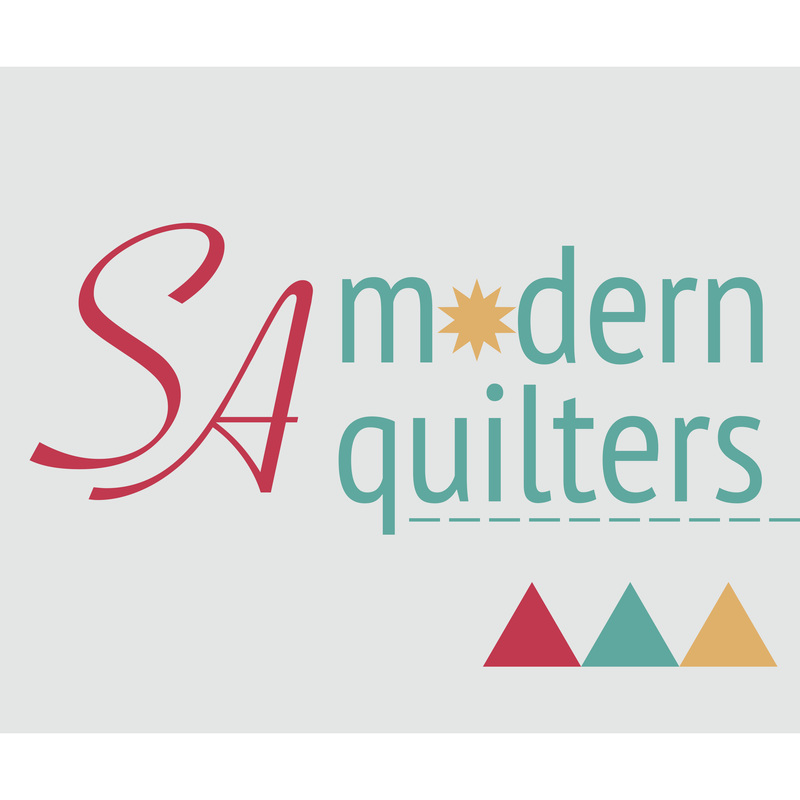 The pattern was featured in Issue 5 of Make Modern magazine – a digital magazine put together by some awesome Australian quilters. 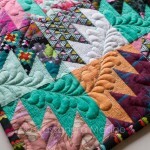 Designed by Jane Kelly and Kristy Lea (of the fabulous Quiet Play paper piecing brand), the geometric design is just perfect for adding your own flair, whether that is with solids, prints, monochromatic or something completely crazy! 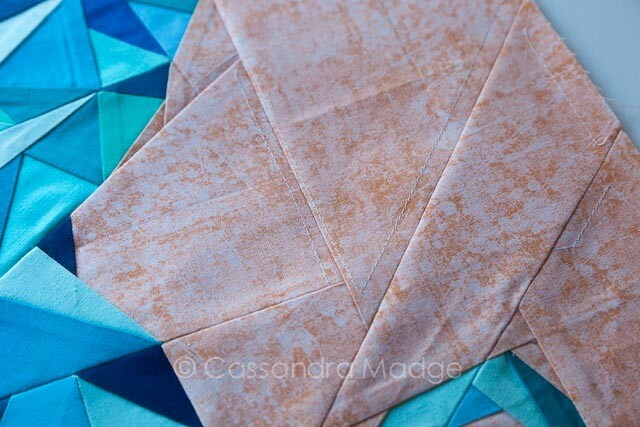 I went with all blue solids, and a complementary soft orange mottled background. Just a few hints for the construction. As you join each section, tear off the seam allowance of the paper where you have just sewn, and press the majority of your seams open. There is too much bulk and intersections to do anything else. By removing the paper, under these seams, you make it much easier to pull the rest of the paper out in the final step. Also I used a loose basting stitch to secure down sections of background whilst I was joining all the pieces. This is easy to pull out afterwards and just helps make sure that nothing shifts out of place while you are carefully lining everything up. 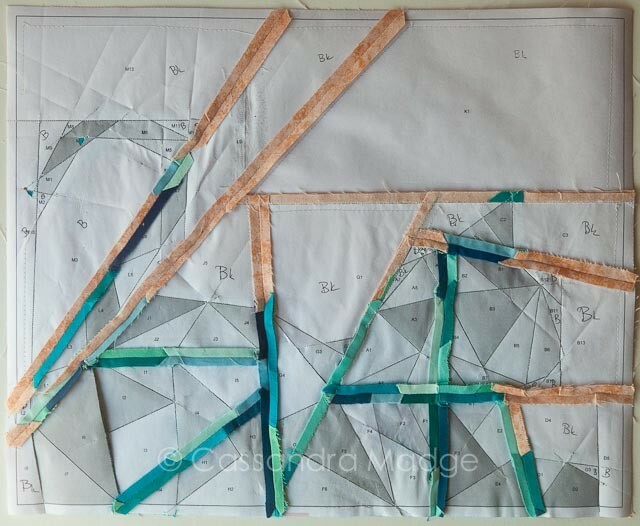 You can see that line of stitching in several of the pieces photographed below. 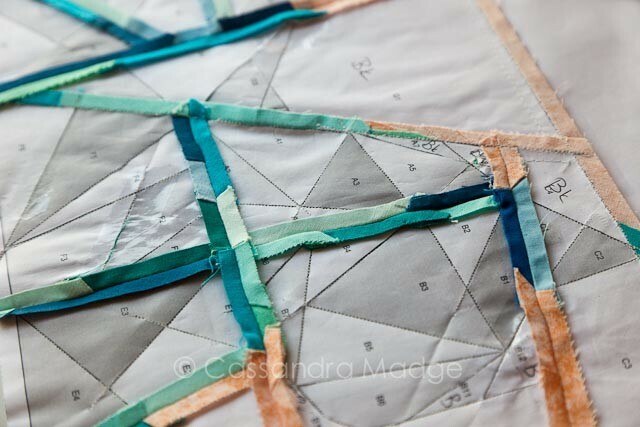 Although it looks daunting, it’s actually a quick pattern. 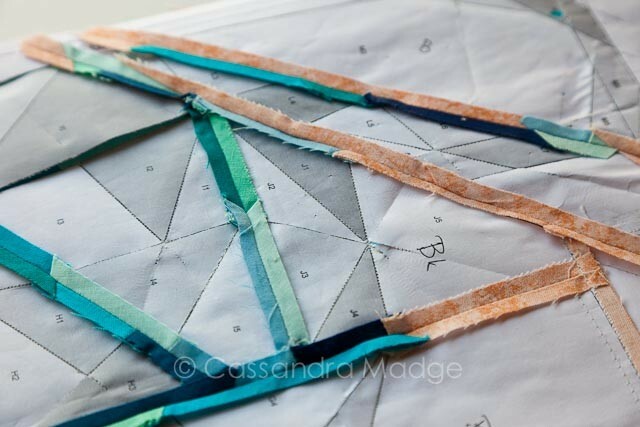 I spent more time trying to spread my scrap colours about and find the perfect fit than I did sewing. 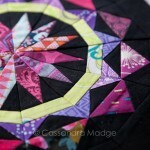 Kristy writes great paper-piecing patterns. 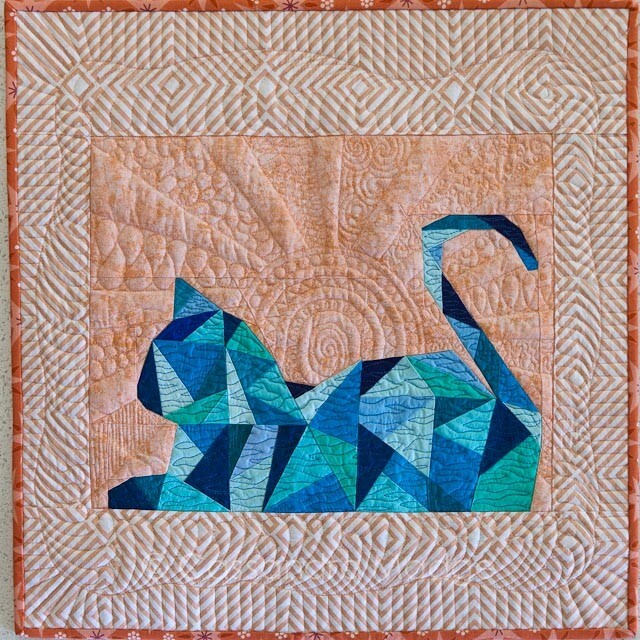 For the quilting design, I wanted to give the impression of a glowing sun rising behind the cat, as if it was framed in a window. After ditch stitching all the way around the cat and the background square to secure it, I traced a circle into the background and ran some angular lines to the edge for rays. I had fun making a quilting “sampler” of a different background fill in every second ray – pebbles, swirls, matchstick lines etc. Followed by some concentric circles and swirl right into the centre of the sun. It has almost a tribal impression which I think suits a cat just perfectly! 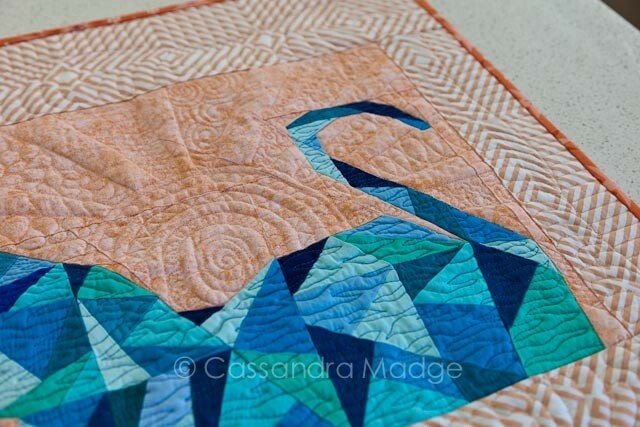 The border consists of a freehand feather on the inside and a piano key outer. 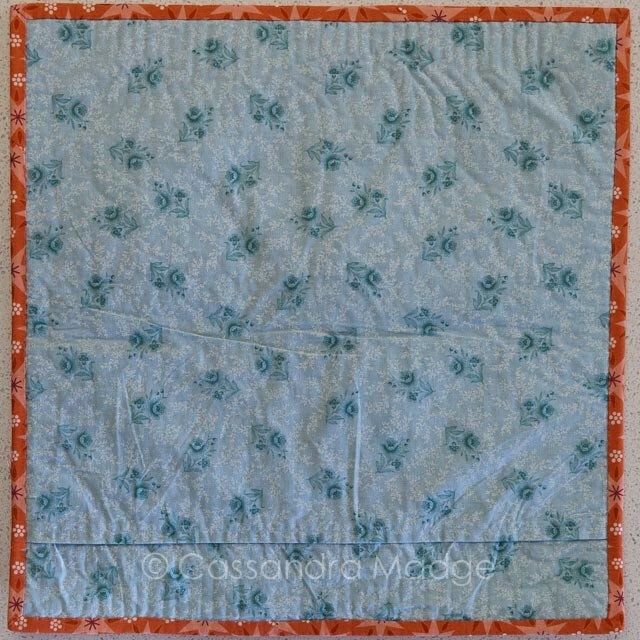 Due to the nature of quilting on a domestic I eyeballed all of these lines, using the markings on my Janome’s free-motion foot to guide me. Let’s just call them organically straight! 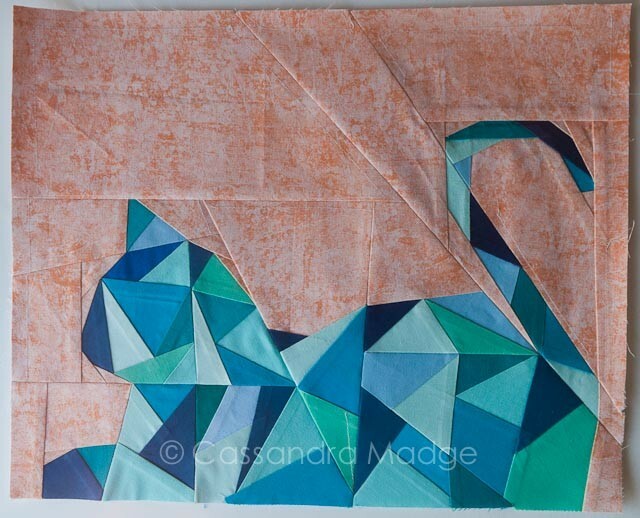 Finally for stitching in the cat, I knew I had to give the impression of fur, so I chose a mid-toned blue thread and stitched the ripply lines backwards and forwards over it. That was a little tense over all those seams, but the machine handled it all just fine and the finished product looks great. I wasn’t sure if Melissa would want a Mini, or a cushion, so the backing is dual layered and she can have it which ever way she wants! 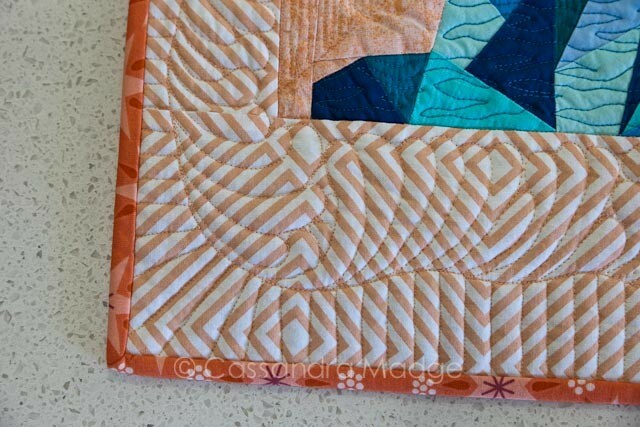 Bound with the orange stars from Lizzie House’s 1001peeps, and it’s a Kitty fit for a Queen! 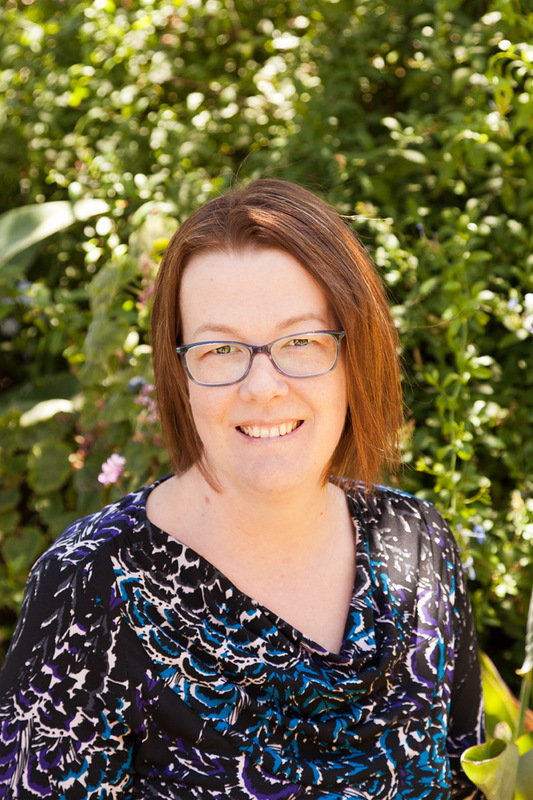 If you would like to see the other special treat that went into the parcel, you will have to pop back in again on Monday – or add me to your blog subscriptions so you don’t miss out! 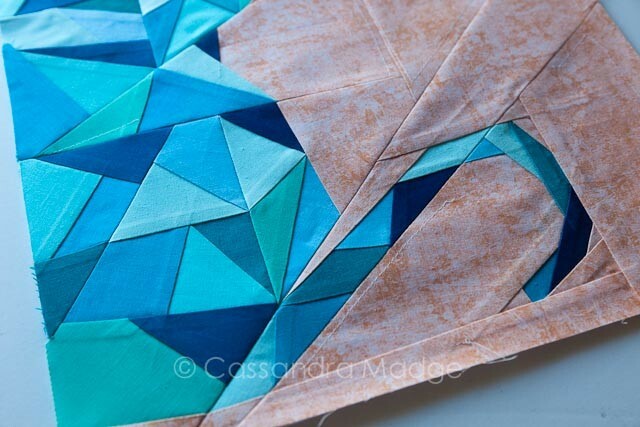 I love the final reveal, it’s always great watching a pattern come to life. 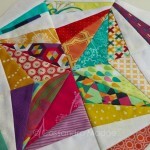 What is your favourite part of paper piecing? Oh Cassie! This was such an amazing gift. Not only was this stitched with love but it abounds in creative artistry. 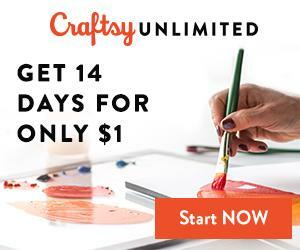 Your work is amazing!!! I cannot believe I was fortunate enough to be the recipient of such a beautiful gift. Thank you so much. Love and hugs. Lovely finish. I really like the idea of the sun and the cat sitting in the window and brilliant to allow the mini to be a cushion or a wall hanging! Absolutely stunning in EVERY way!!! 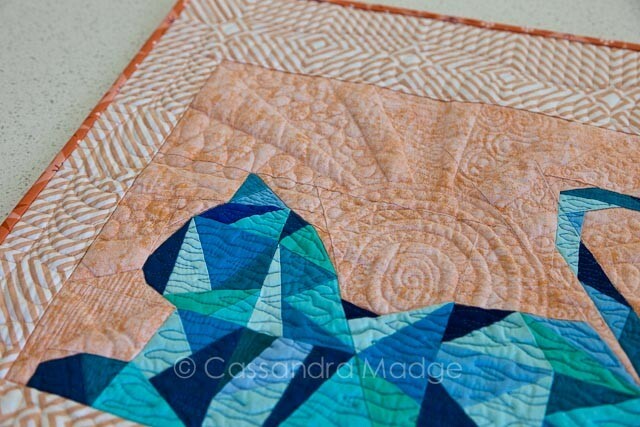 So blown away by your quilting, I want to quilt like you when I grow up! It really just does come down to practice. Drawing/doodling all the time and getting the designs into your head. Thanks so much for your compliments though!